Yours of the 16th. by the hand of Governor Shepley is received. It seems the Union feeling in Louisiana is being crushed out by the course of General Phelps. Please pardon me for believing that is a false pretense. The people of Louisiana – all intelligent people every where – know full well, that I never had a wish to touch the foundations of their society, or any right of theirs. With perfect knowledge of this, they forced a necessity upon me to send armies among them, and it is their own fault, not mine, that they are so annoyed by the presence of General Phelps. They also know the remedy – know how to be cured of General Phelps. Remove the necessity of his presence… They very well know the way to avert all this is simply to take their place in the Union upon the old terms. If they will not do this, should they not receive harder blows rather than lighter ones? …I am a patient man – always willing to forgive on the Christian terms of repentance; and also to give ample time for repentance. Still I must save this government if possible. 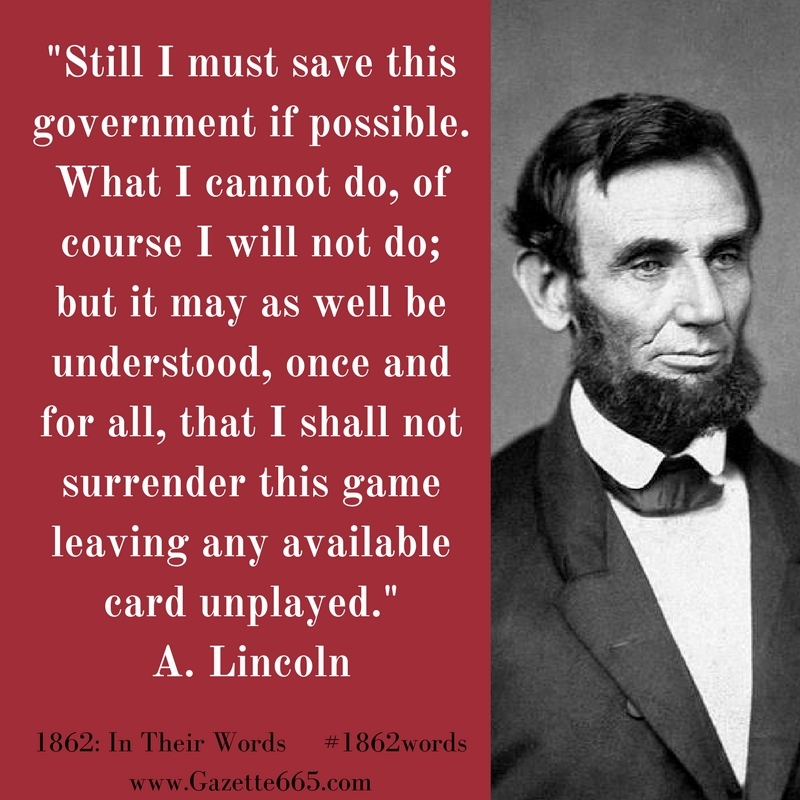 What I cannot do, of course I will not do; but it may as well be understood, once and for all, that I shall not surrender this game leaving any available card unplayed. General John Wolcott Phelps was under the command of General Benjamin Butler in the summer of 1862. Prior to the Civil War, he attended West Point (graduated in 1836) and served in Florida, on the Canadian border, in the Mexican War, and the western frontiers. He opposed slavery and spent two years of civilian life advocating for abolition. In the first year of the war, he volunteered and became colonel of the 1st Vermont Regiment before promoting to brigadier general. 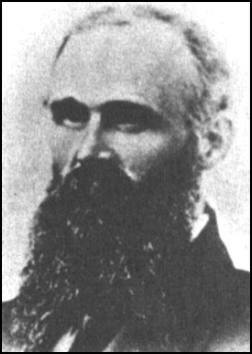 Phelps helped defend Newport News and Hampton Roads (Virginia), then transferred to the Department of the Gulf to serve with General Butler, who had already given an infamous order involving civilians. General Phelps wasn’t beloved by the Southern community occupied by his Union troops. Stationed about seven miles from New Orleans, Phelps asked Butler for permission to arm and train the escaped slaves who were refugeeing into the Union camps. In August, Butler refused, but said Phelps could put the escaped slaves to work building roads and camps. Phelps felt that suggestion was not respectable for men searching for freedom (not exchanging one master for another in a uniform) and on August 21st he submitted his resignation. Later in August, Confederate President Jefferson Davis declared Phelps an outlaw for his military suggestion. Abraham Lincoln’s avoids direct address of Phelp’s suggestion – and with the general’s resignation and that incident not occurring until later in the summer, it is possible that Reverend Johnson was complaining generally about the Union military occupations and other measures Phelps had instituted. Lincoln makes it clear that he didn’t view hardships caused by military occupation as his fault, stating that the Louisianians had brought the trouble on themselves through secession. Further, he says he originally did not intend to interfere with Southern life (read: slavery) but now that the war had come he would use every means in his power to end the fight. There were diplomacy questions with Europe to consider as well as abolition advocates…and of course votes for the mid-term Congressional elections. 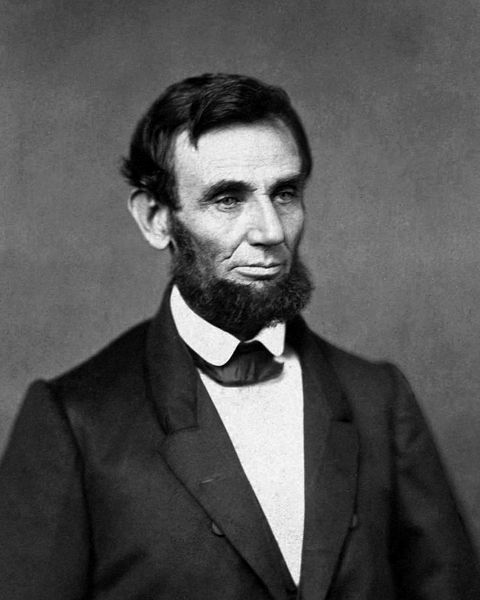 Come back to the Union, Lincoln insisted – then the war would end and the military occupation would end sooner. This letter makes me wonder about the Reconstruction. The age old question “what-if?” What would Lincoln have done if he had not been assassinated? It’s an interesting question and has produced much speculation. When the cards were all played, what course would “repentance” and forgiveness had taken?